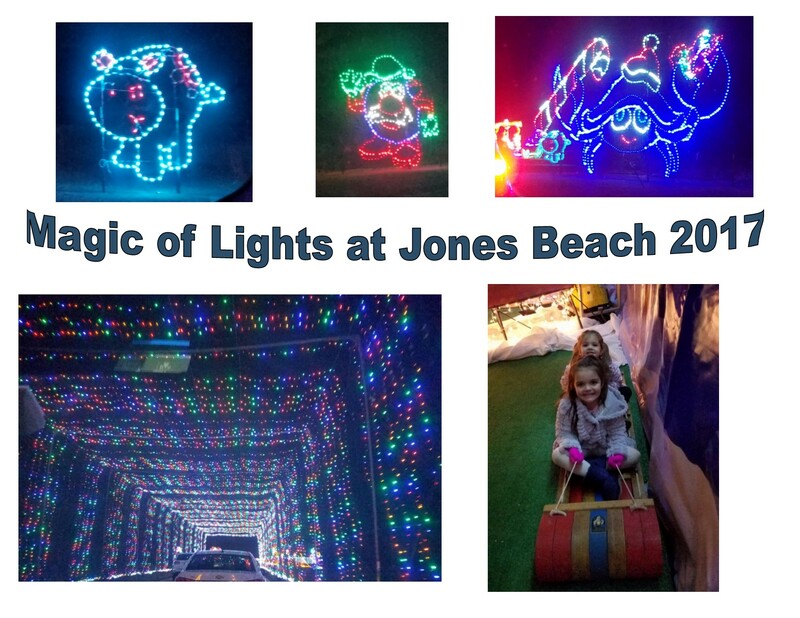 We had the greatest time seeing the lights at Jones Beach! 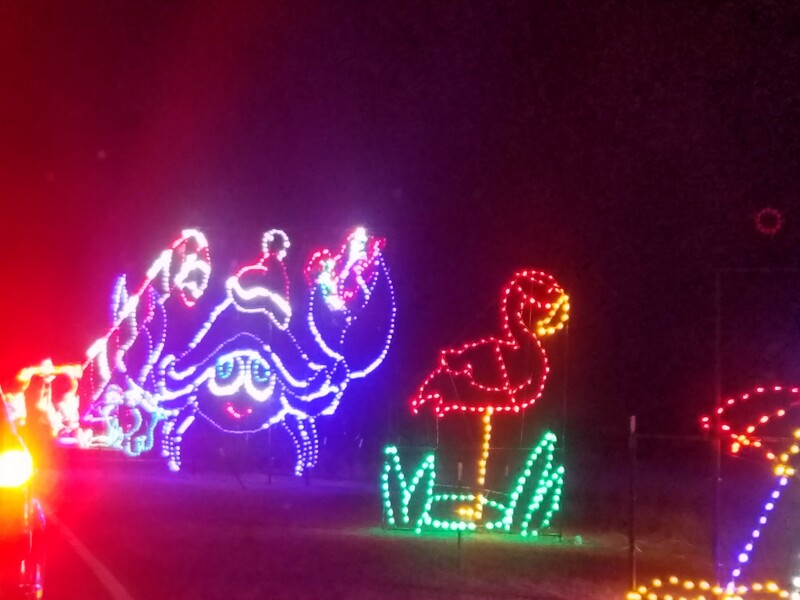 We loved the light show from beginning to end! The kids were pointing out the windows with excitement with everything they saw. 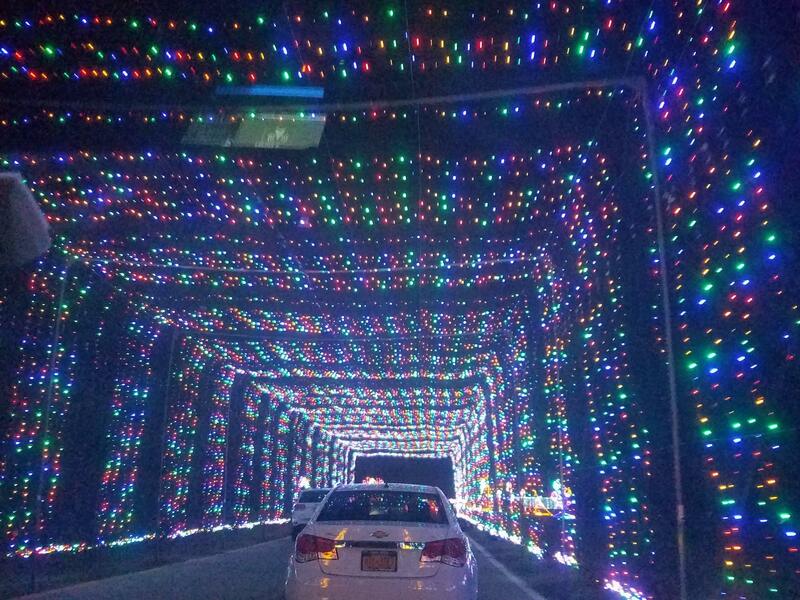 One of their favorite moments was when we drove through the light tunnels. 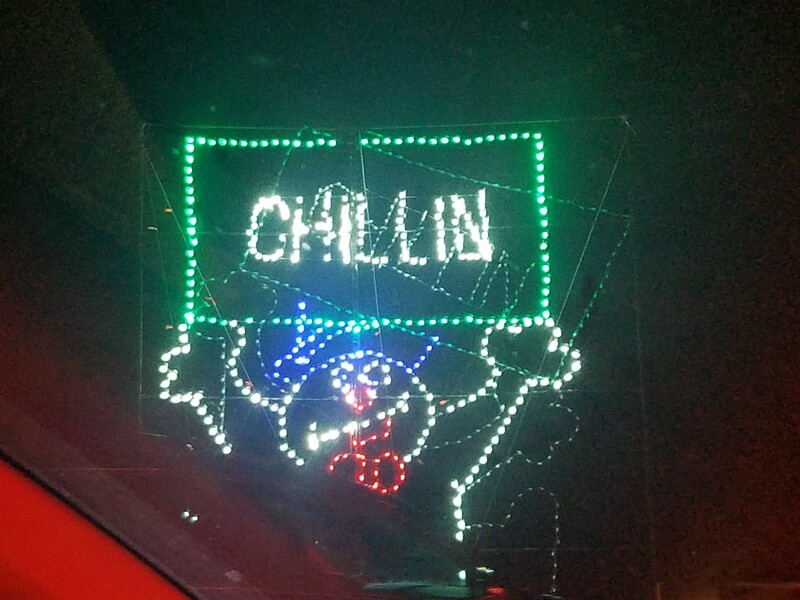 Half way through the drive you get to stop at the Holiday Village where you can get some refreshments like hot cocoa and other snacks. 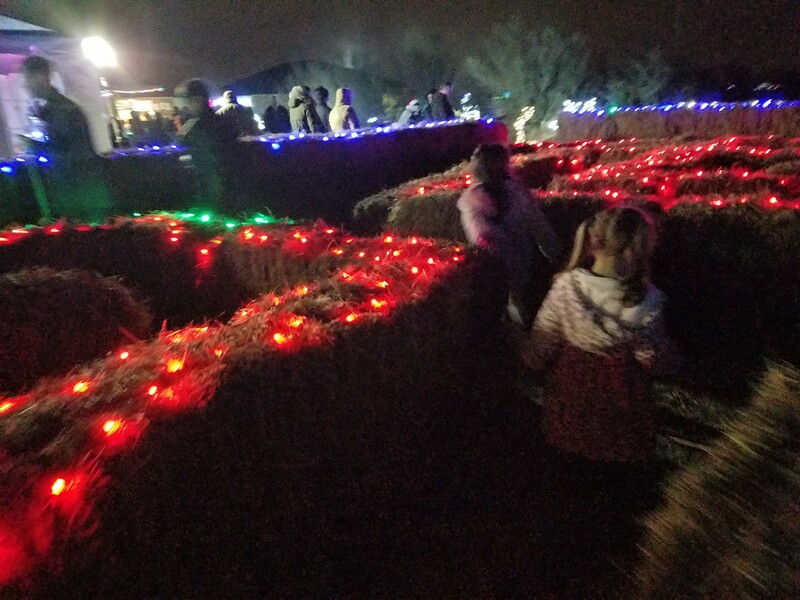 They also have some fire pits set up outside where you can purchase Smore kits and enjoy a delicious treat with your loved ones. 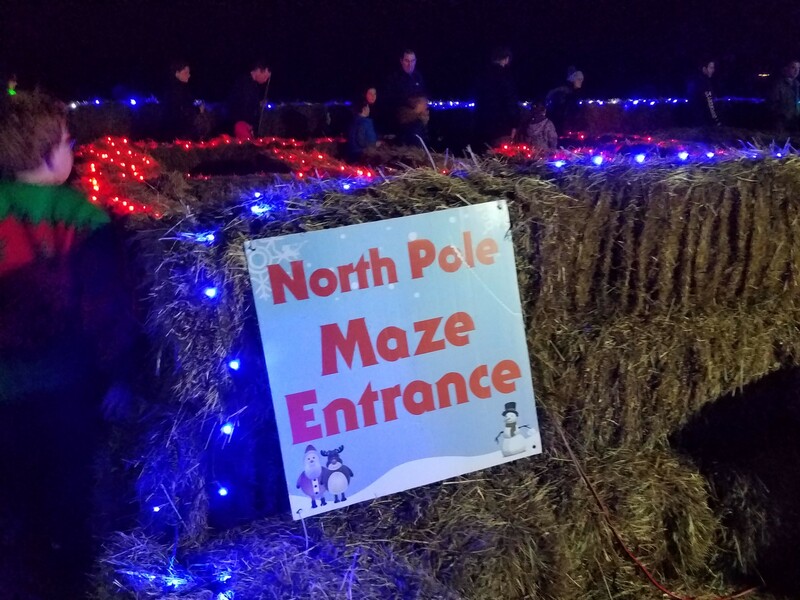 They have a cute holiday maze set up that is perfect for the little ones. It is simple and cute! 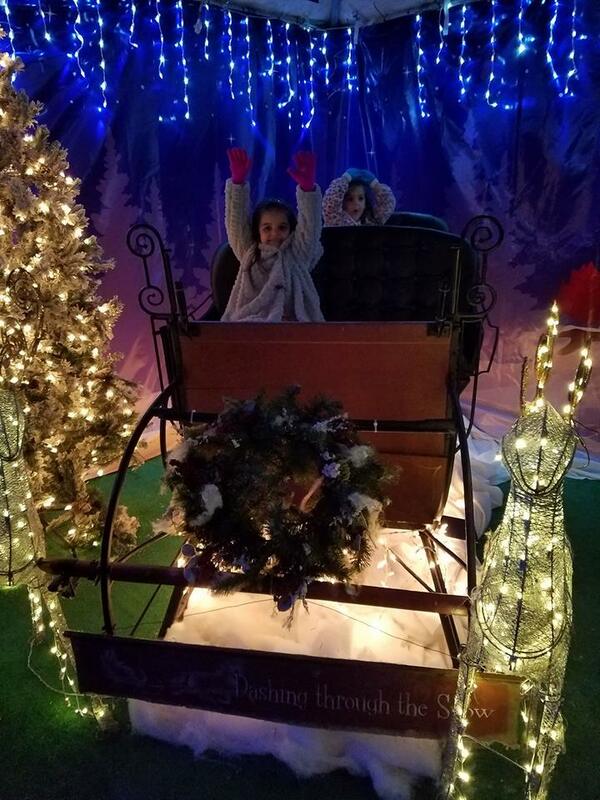 And of course you can get your pictures taken with Santa! 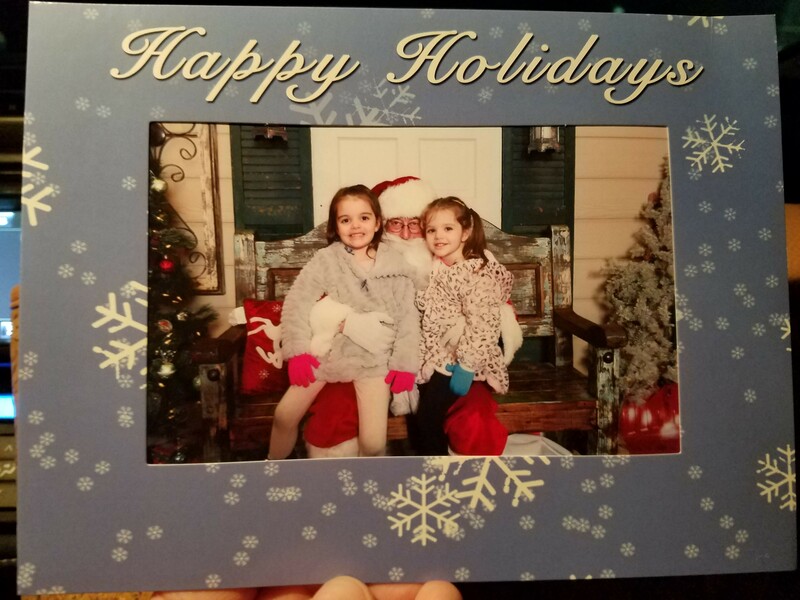 It is $20.00 for one picture or $30 for 2 pictures. You can choose from a couple of different frames available. 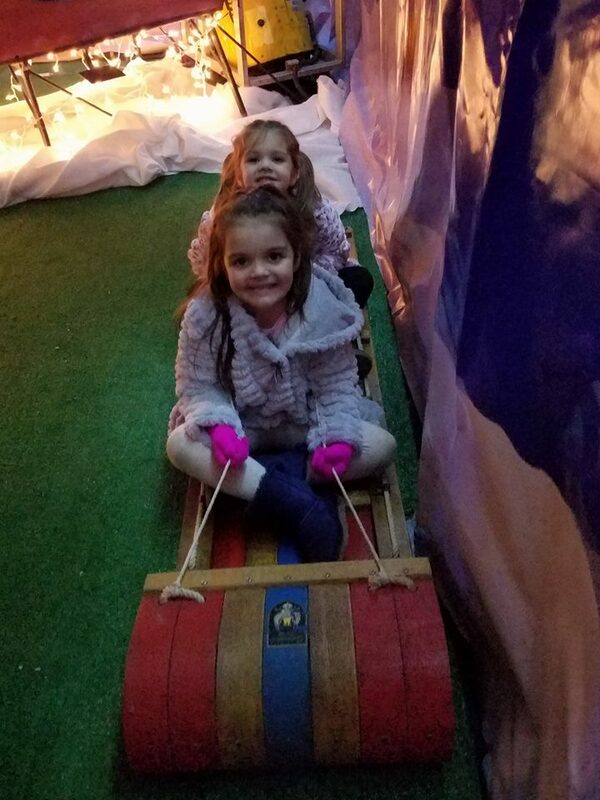 After you get your picture taken with Santa there is a cute picture area (where you use your own camera) and you can get some cute photos on a Santa like sled or on a little sled. We had to do both! 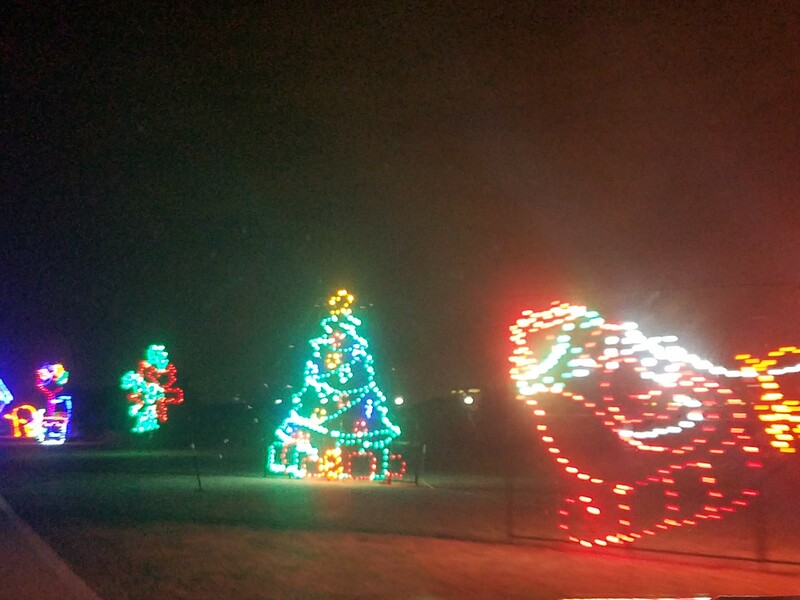 Once you leave the Holiday Village Parking Lot you then get to enjoy the second half of the Holiday Light Show. 1. 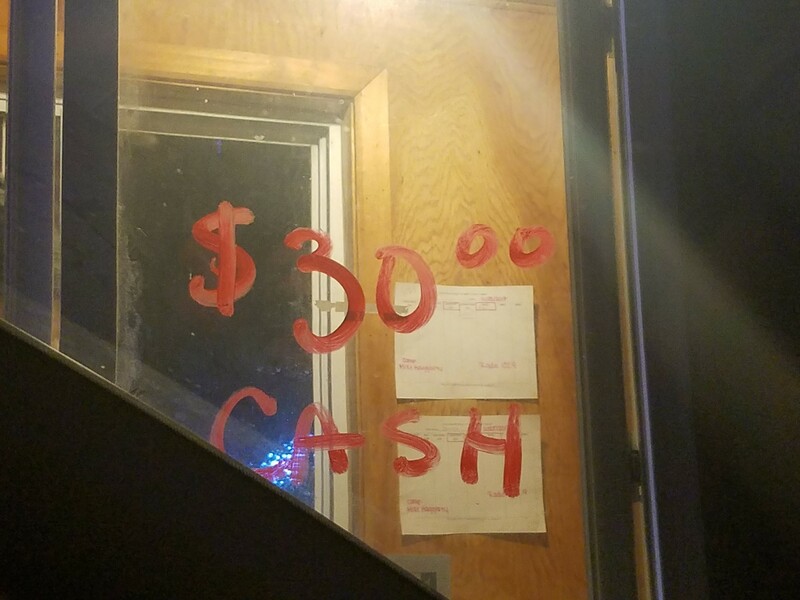 Make sure you bring cash if you are paying when you get there. 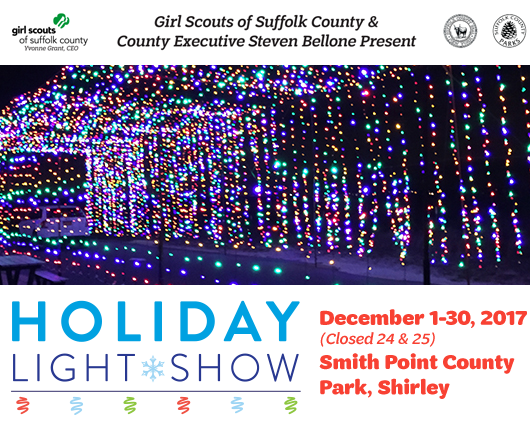 Also, bring extra cash if you are stopping in the Holiday Village for refreshments and other goodies. 2. 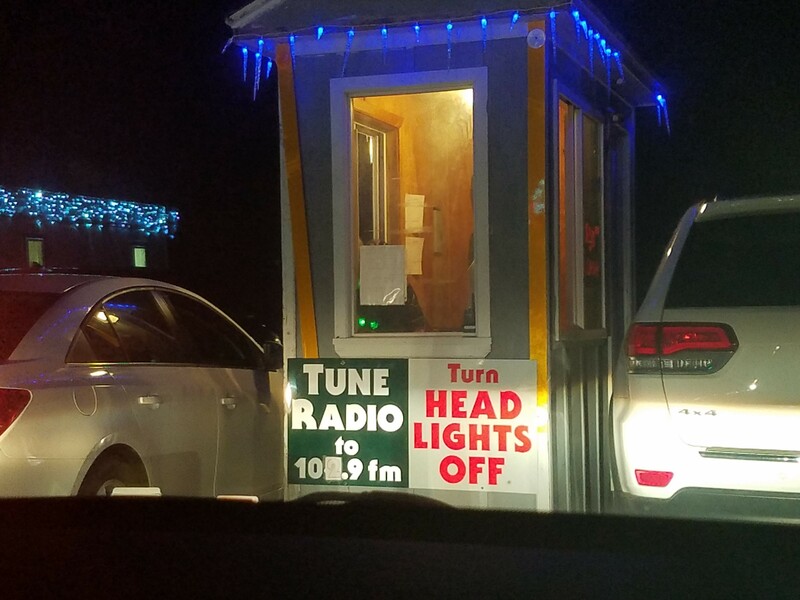 Tune your car radio to 102.9 FM and put the volume up so you can enjoy the holiday music as you drive through the light show. 3. 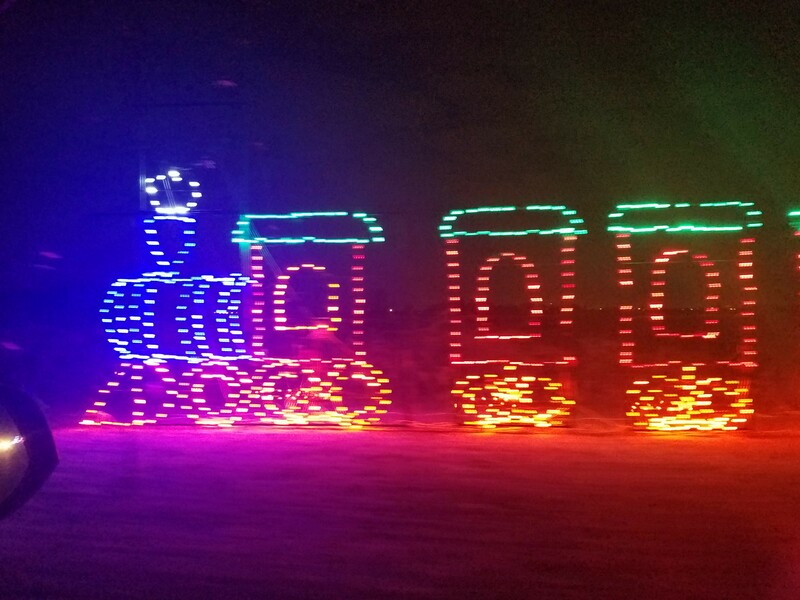 PLEASE TURN OFF YOUR HEADLIGHTS the area is lit well where the holiday lights are set up so that the people in front of you can enjoy the show, too!